An Afternoon Stroll on Historic Main Street, 3:00 – 7:00 p.m. Reception at Norwich Historical Society, 6:30 p.m. This year’s tour invites visitors to take an afternoon stroll down Norwich’s historic Main Street. Step back in time as you visit the town’s oldest residence (1773) and one of the iconic “three bricks,” an 1821 Federal whose ell dates from 1780. Another brick Federal (c. 1825) was once the home of Norwich University founder, Alden Partridge. Two charming capes (1808 and 1840) bespeak a more modest 19th-century lifestyle; a 1907 Victorian once housed the town’s post office and—in the garage—its jail. St. Barnabas Church (1863/1917) will open its doors and gardens for the day. While all these homes have been functionally updated, they preserve important period architectural elements. Dartmouth architectural historian Marlene Heck will give a talk on June 13 about the features and significance of our exceptional architectural heritage. 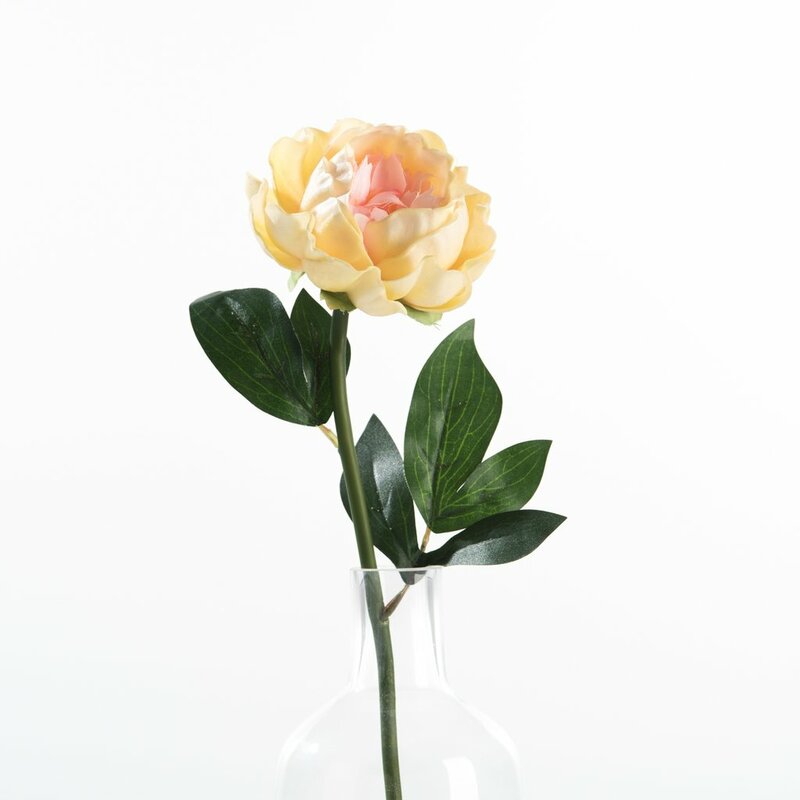 Local florists and garden centers will add their touch to the tour with special displays for indoor or outdoor spaces at each home. 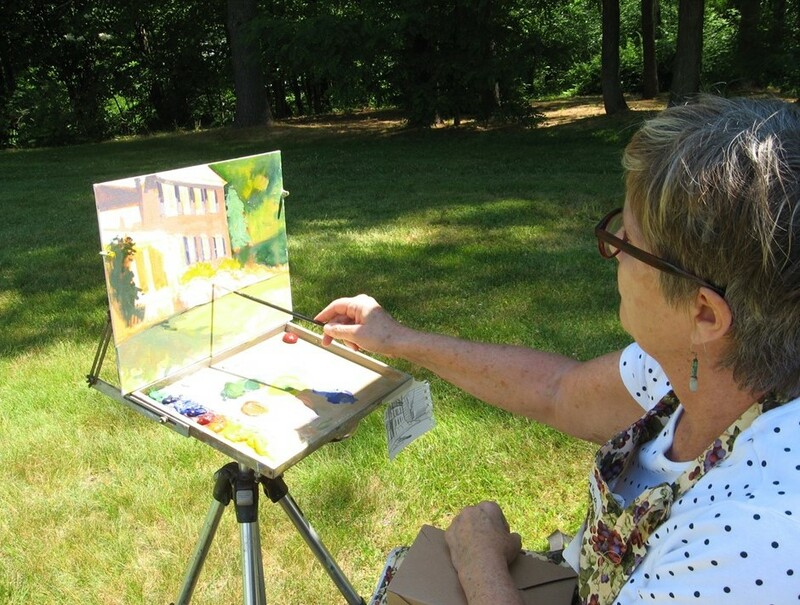 On the day of the event, plein air artists will set up their easels on the grounds of the properties, allowing visitors to see the homes and gardens through the artist’s eye. Join us to view their work and enjoy cocktails and small bites at Lewis House from 6:30 on. Art will be on display after the tour at the Historical Society. You will also be able to see it all online here in this album. Tickets are available today at the Historical Society, 277 Main Street. Please do not arrive at the houses early as the volunteers will not be ready to let you in. Raffle tickets will be available for purchase. Begin your tour at the Historical Society where you get your map, wristband, and instructions. Then visit the houses in whatever order you wish. Docents are on hand to welcome you and share history of the houses. Brown’s Nursery, Gardeners’ Supply, Henderson’s Tree and Garden Services, Musings, Roberts Flowers, and Zana Kehm Designs.